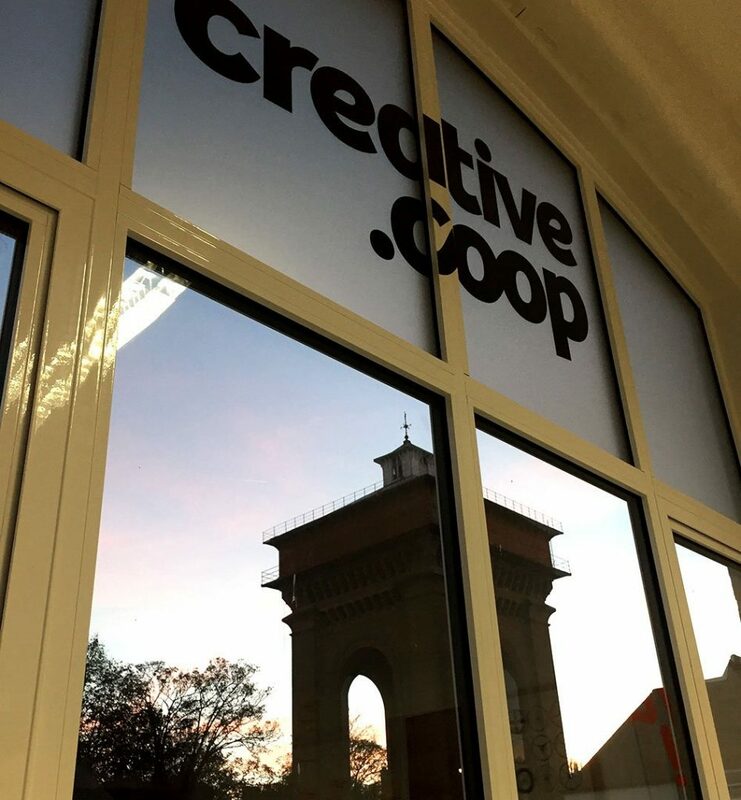 Creative Coop Limited (Registered under the Industrial and Provident Societies Acts, no. IP031992) are sole Data Controllers for any personal data you provide to us. We do not collect any personal information about you except when you email us or opt in to our mailing list. No personal information is held on our website. We will only use your email address to communicate with you about our services that you may be interested in, or to let you know about occasional news. All the personal data we process is processed by our staff in the UK. No 3rd parties have access to your personal data unless the law allows them to do so. We don’t share your information with anyone outside of our company and we have secure data storage practices. The personal data we use for sending you news or notifications by email will be kept by us until you notify us that you no longer wish to receive this information. You can unsubscribe from our mailing list at any time. You also have the right to see what data we hold on you, or to request that we remove all of your personal data from our systems at any time. We must comply, unless there is a legal reason that we must keep it. What can you do if there is a problem? If at any point you believe the information we hold on you is incorrect you can request to see this information and have it corrected or deleted. If you wish to raise a complaint on how we have handled your personal information, you can contact our Data Protection Officer Alan Peart ([email protected]) who will investigate the matter. If you wish, you can disable cookies in your web browser settings. You will still be able to use our website in that case, but you will not be able to remove the pop-up cookie notice that covers the footer.